Providing good physical care sometimes is not enough. 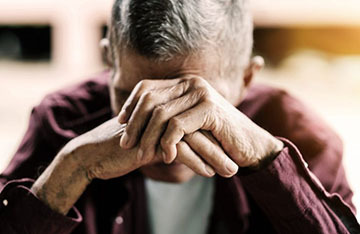 Many elderly patients, clients and residents in long term care exhibit numerous behavioral, cognitive and mental health concerns. Although experiencing one of these concerns is quite natural, they may become intensified when a senior moves from his or her home and is admitted to a facility. As a healthcare professional, you need to stay on top of psychological and psychiatric conditions and understand what to do when they occur.